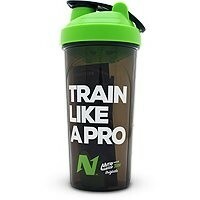 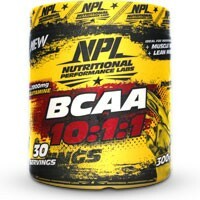 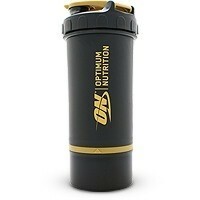 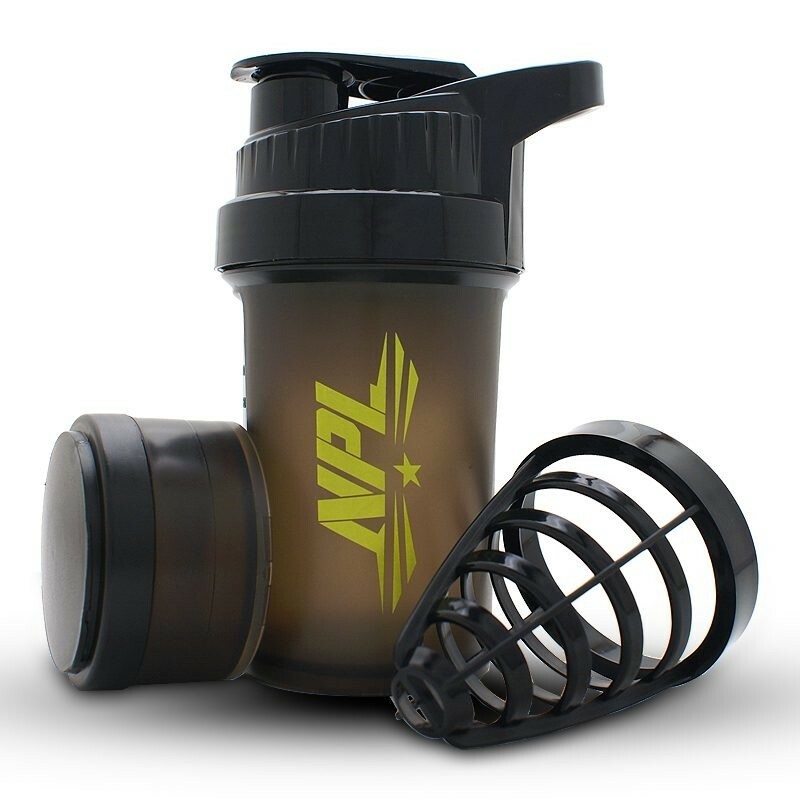 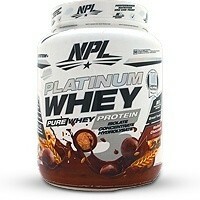 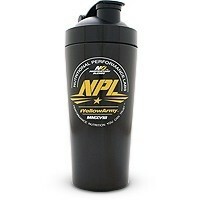 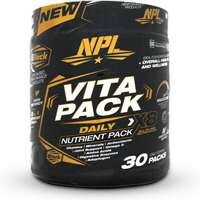 The NPL Shaker is leak proof and made from BPA Free plastic. 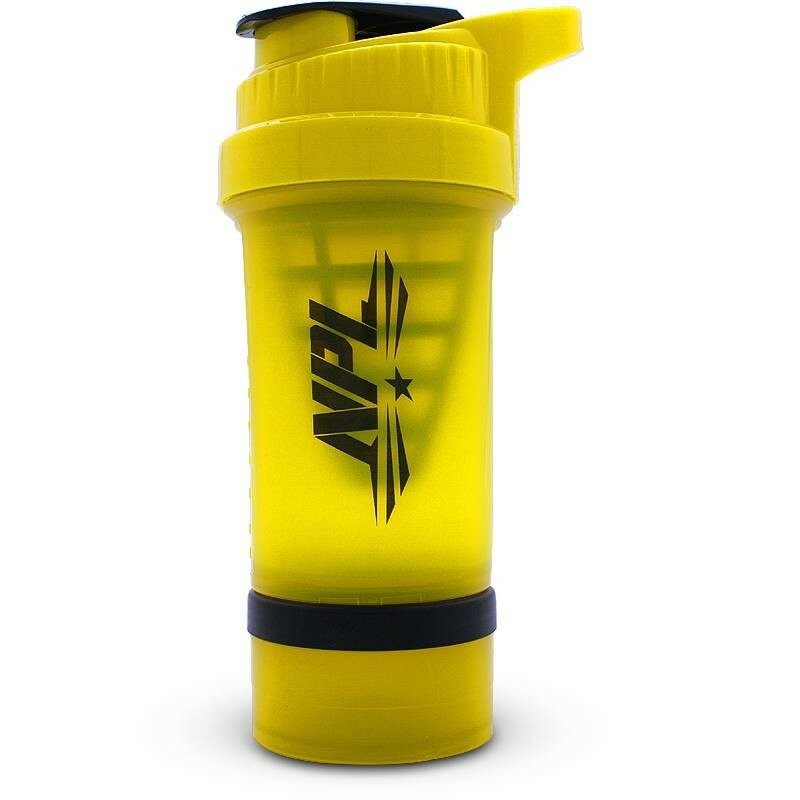 A perfect compact shaker to take with you on-the-go. 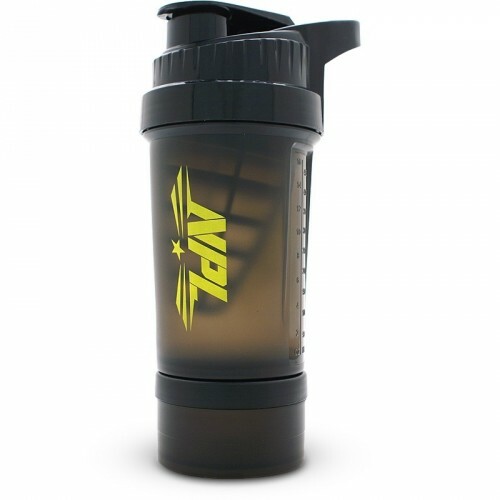 It has a separate removable compartment to store powders. 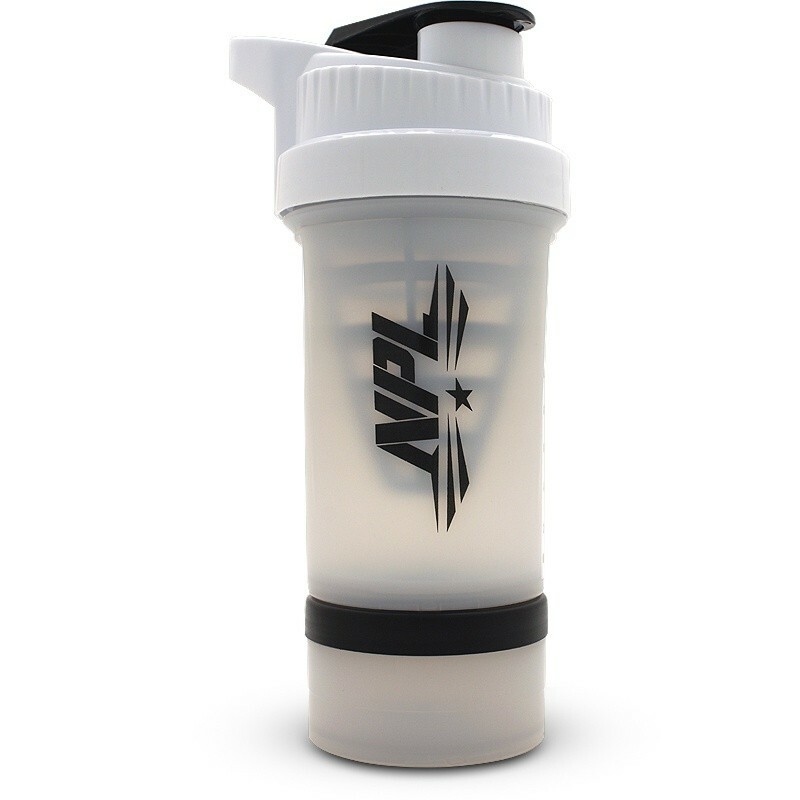 Mixing is a breeze with the Cyclone grid which is easy to clean.